Soul Deep Digital is excited to share the latest installment of the Unsung Heroes series!! 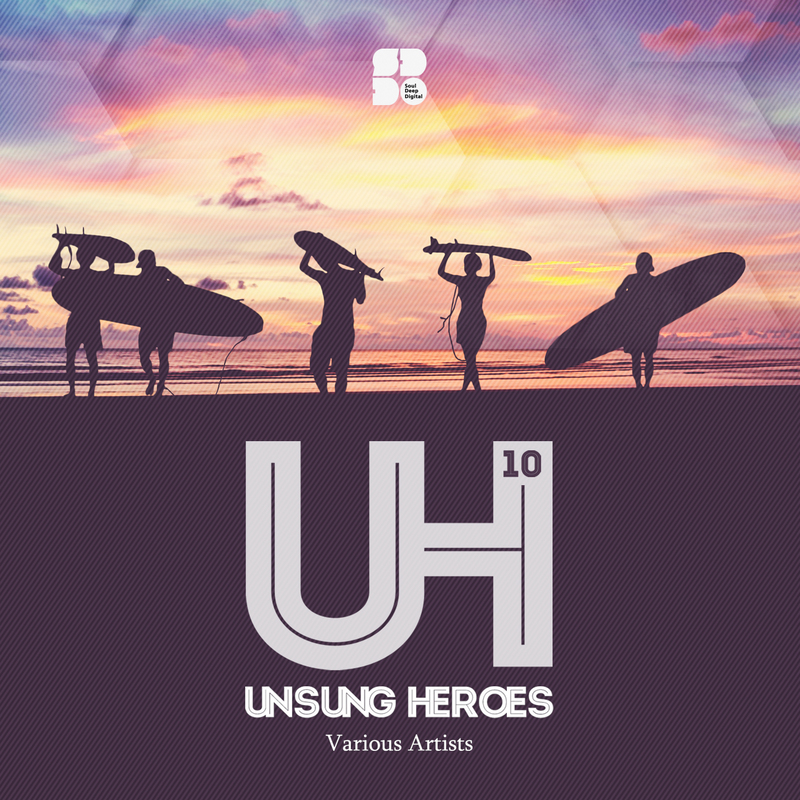 Unsung Heroes 10 highlights some of the up and coming talent in the D&B scene and gives them a platform to have their music heard. From the ice cold atmospherics of Alexvnder’s, “Glacial” track, to the Darker Liquid sounds of Against’s, “Yellow King”, you’ll find that there is something to satisfy even the most critical listeners. All of the songs have one thing in common, they deserve to be heard! !